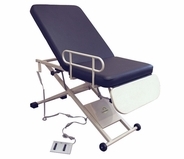 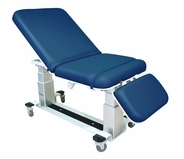 If you have any type of medical or health care practice, one of the first things you'll need to buy is an exam table. 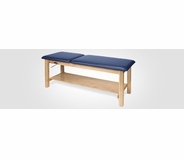 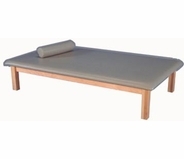 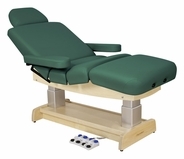 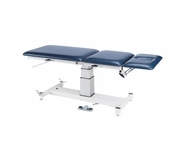 While it may be difficult to track down the best options elsewhere, MassageTools has made it easy by narrowing down the selection to only the best exam/treatment tables available. 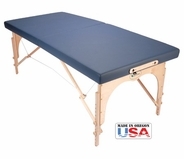 Each of these reliable and durable products is sure to make a great addition to your clinic or practice. 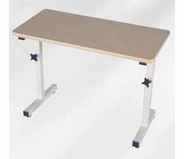 With a number of options to suit your needs and budget, it's also easier to choose the tables that will work best for you. 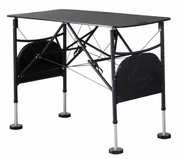 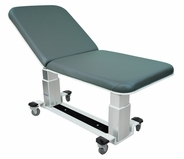 For example, a fixed height table is simple, practical and affordable, while the electric exam tables offer greater range of motions for treatments where adjustments are necessary. 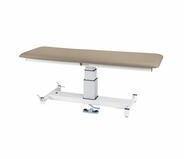 When browsing this selection of medical tables, you'll find products from some of the most trusted names in health care supplies, including Armedica, Oakworks, Custom Craftworks and Chattanooga. 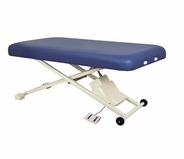 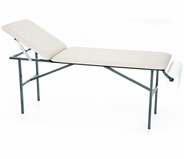 Plus, you'll get free shipping on any of our exam table options. 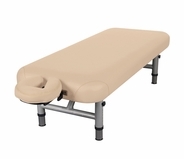 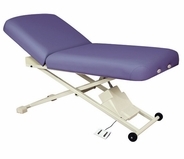 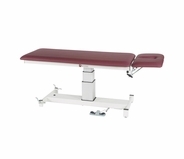 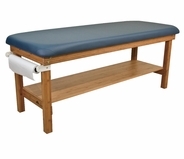 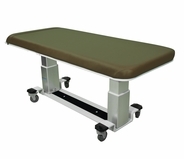 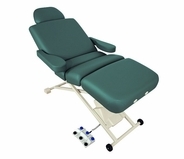 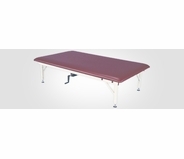 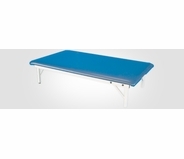 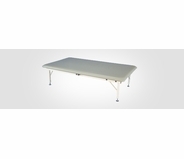 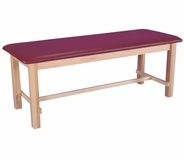 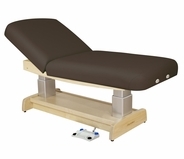 Find out more about these high-end medical treatment tables by checking out individual specifications for each product or giving our service team a call.